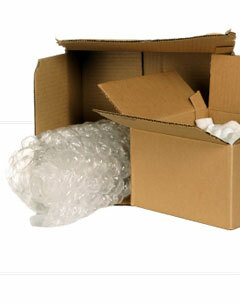 We provide everything you need for packing, moving and storing your goods. Cookies allow us to do multiple things to enhance and improve your browsing experience on our website. This is the web site of Nationwide Storage. Our postal address is Nationwide Storage, 620 Western Avenue, Ealing, London, W3 0TE . We can be reached via e-mail at info@nationwidestorage.co.uk or you can reach us by telephone at 020 3124 1690. For each visitor to our Web page, our Web server automatically recognises no information regarding the domain or e-mail address. We collect the e-mail addresses of those who communicate with us via e-mail, name and address, telephone number. The information we collect is used for internal review. Persons who supply us with their telephone numbers on-line will only receive telephone contact from us with information regarding enquiries placed on line. Call today on 020 3124 1690 for more information or use our contact form. Telephone 020 3124 1690 • Email info@nationwidestorage.co.uk • © Nationwide Storage 2019 All Rights Reserved.